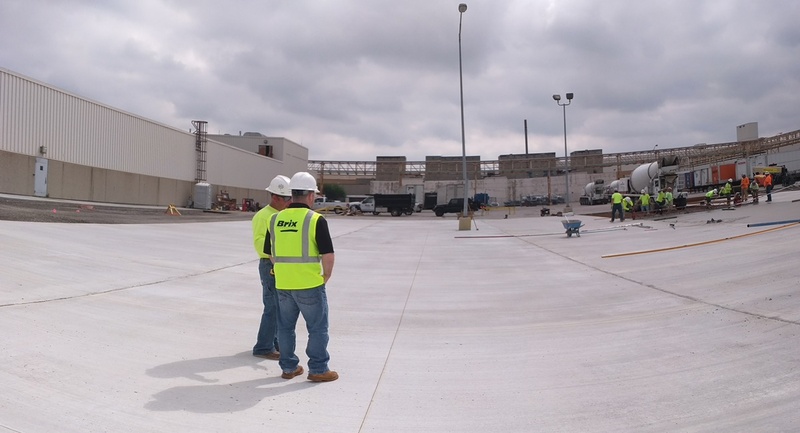 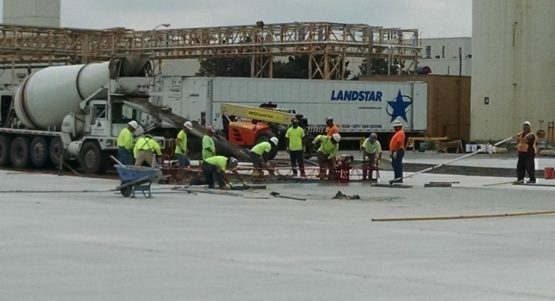 The project was a 29,000 SF tractor trailer lot that was demoed down to aggregate base and poured back with concrete. 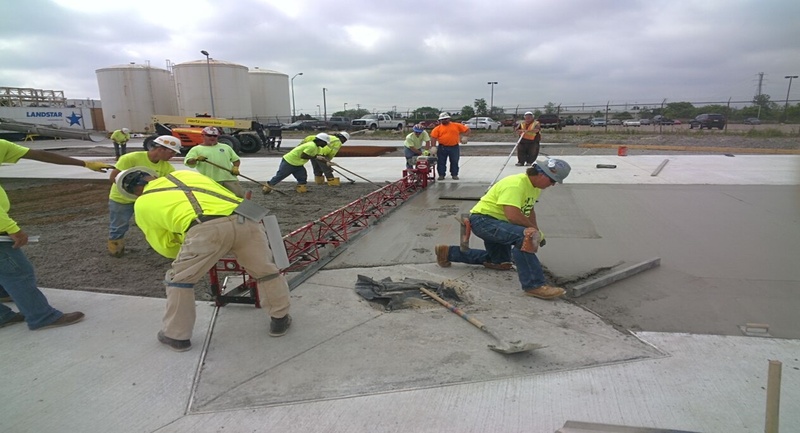 All the concrete work on this project was self-performed by Brix Corporations concrete division. The concrete pours were coordinated around FCA’s daily tasks of getting tractors and trailers in and out of this area.